The board takes care of all managerial tasks such as planning, strategy, logistics, marketing and much more. A core team of designers takes every little detail into account, one mistake could have major impacts on the final result. We start from scratch! 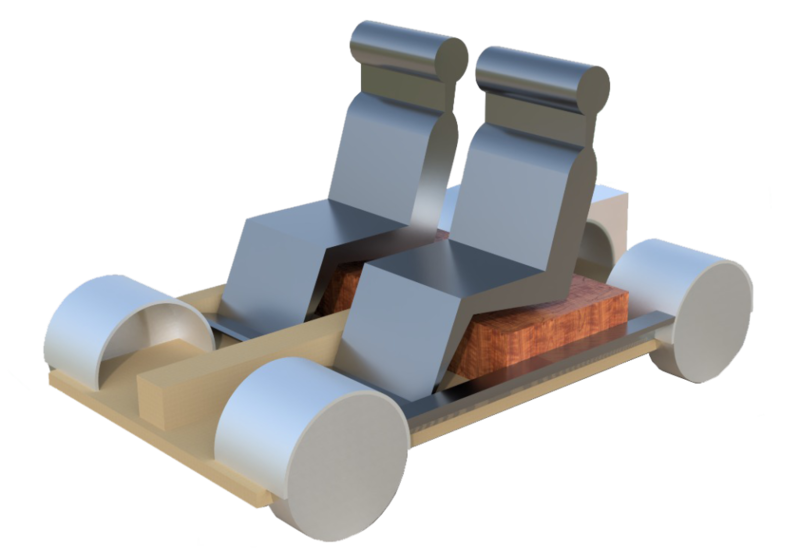 Every part of the car is custom and needs to be precisely engineered by our students. The goal is to not only create a car, but also to create a story that inspires people from all over the world. Environmentally friendly motoring is often associated with electric or hybrid vehicles or improved fuel efficiency. Now a group of students is challenging the idea that it’s not just the car’s fuel-usage credentials that matter, but its very substance. 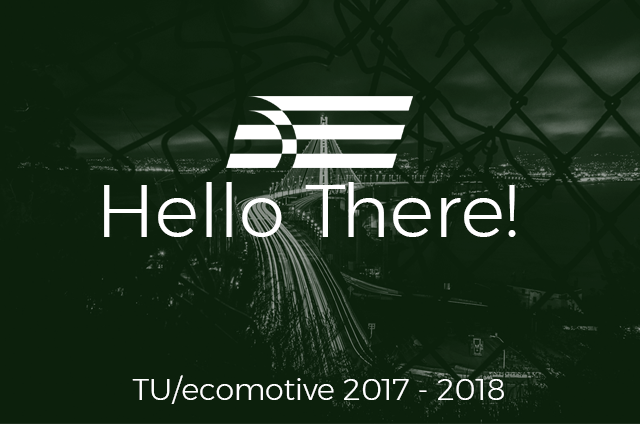 With Noah, TU/ecomotive shows that a circular economy is already possible in complex products (such as a car) today. The team wants to create awareness for this pressing problem. In a few years time you may have to reserve a spot in you garage for this sugar-high car! 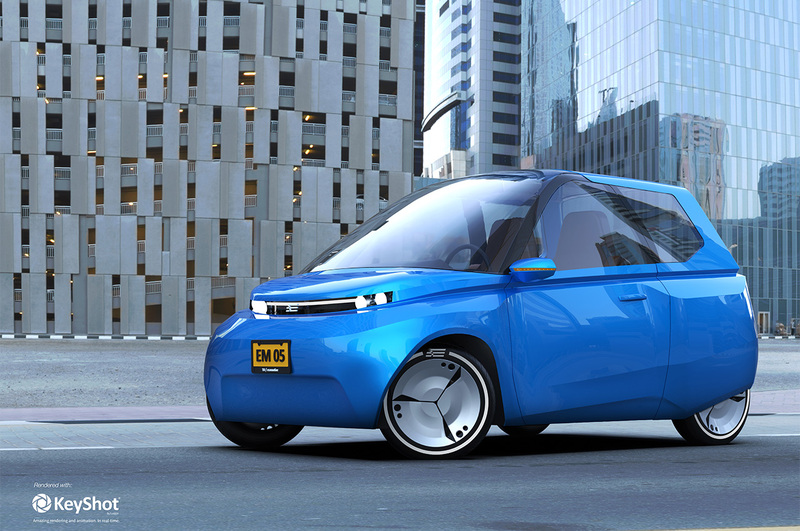 Design Presentation Noah: World’s first circular car! Follow us everywhere we go!